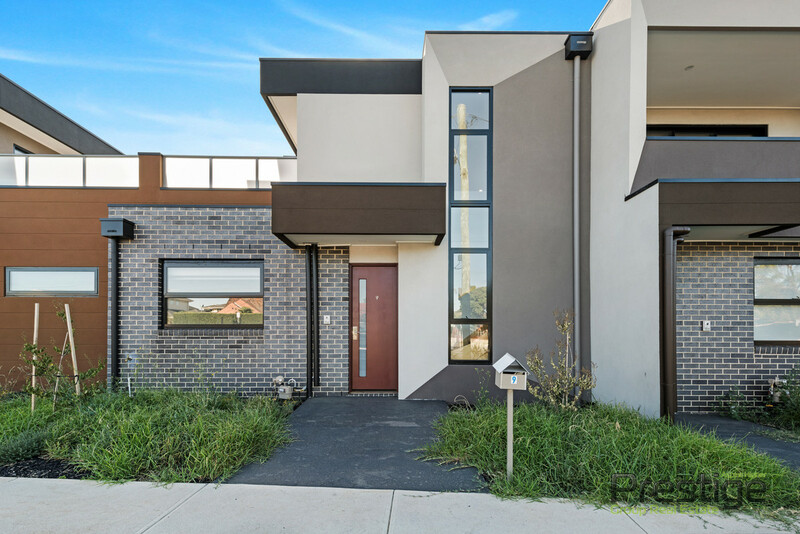 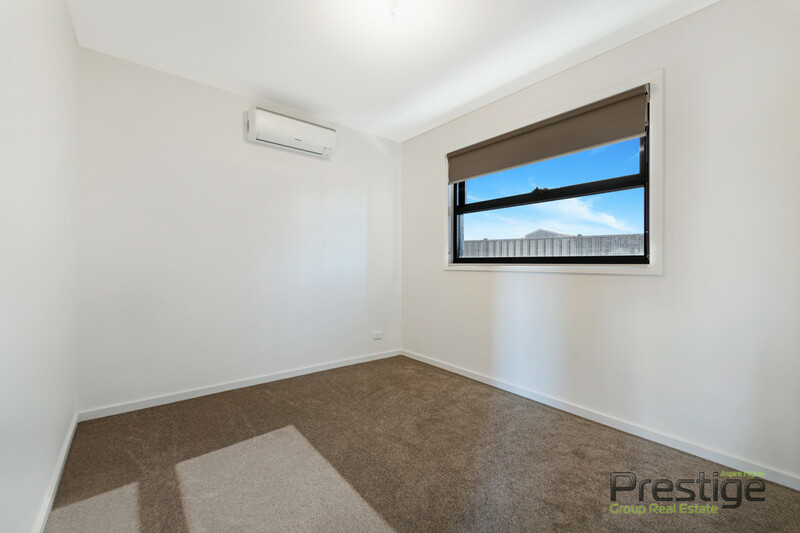 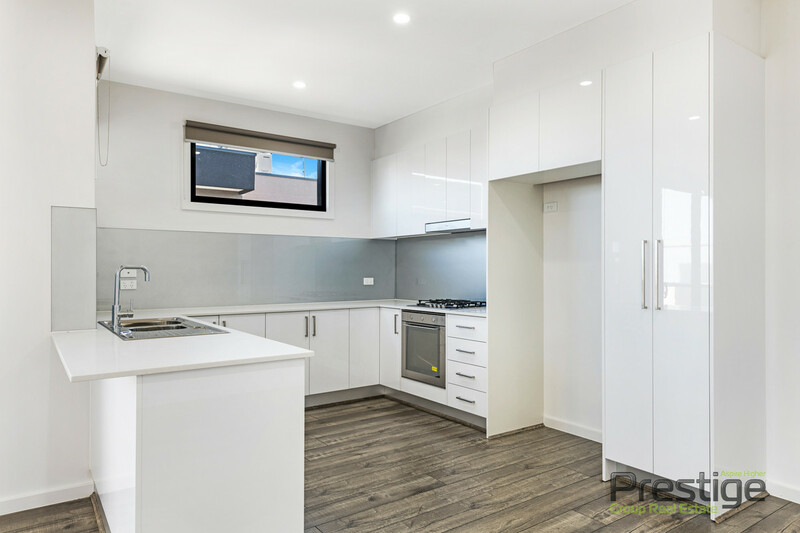 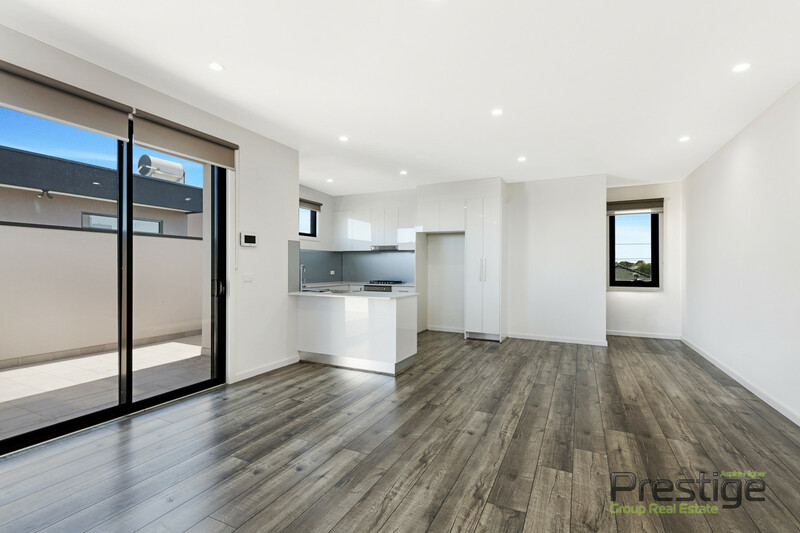 This brand new 2 bedroom architecturally designed townhouse offering a modern feel, low maintenance living and a fabulous blend of informal living space, located in Glenroy, 13 km from Melbourne CBD, a short distance to the entrance of Western Ring Road and a short stroll to Glenroy train station . 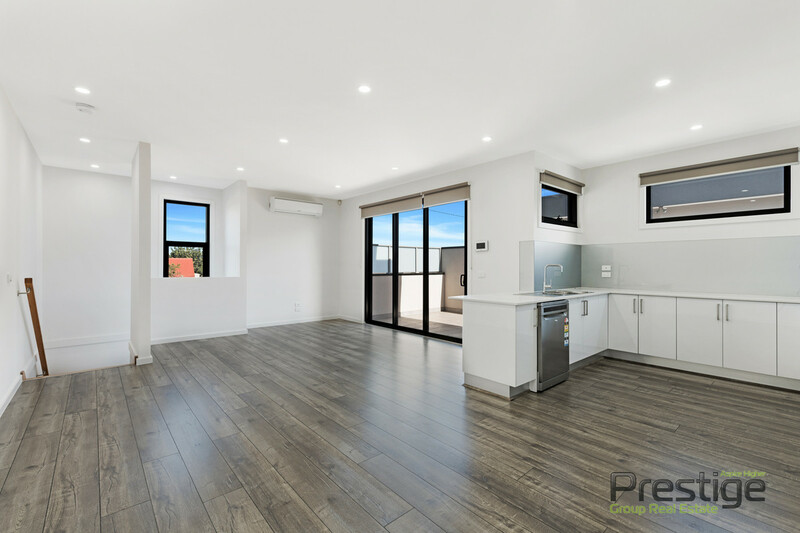 Comprising: open plan lounge /dining opening out to a private balcony ,fully equipped kitchen with Caesar Stone marble bench tops and stainless steel appliances. 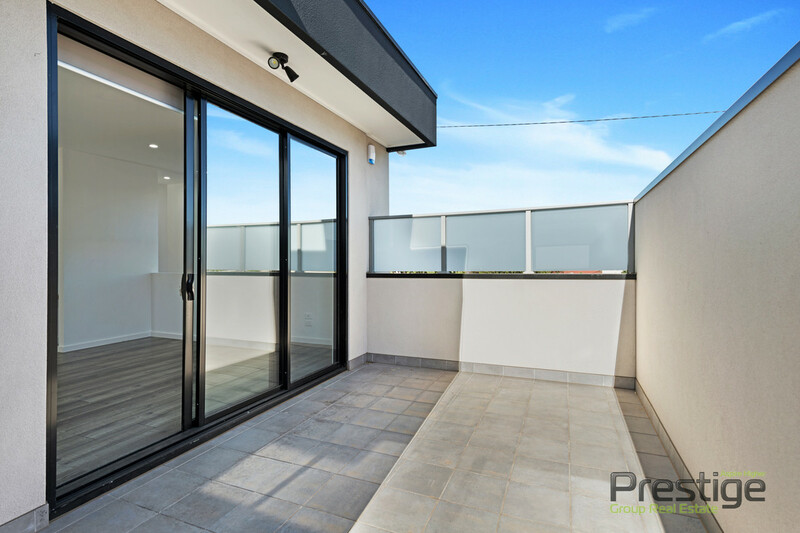 *Remote control lock up garage with direct access to the dwelling. 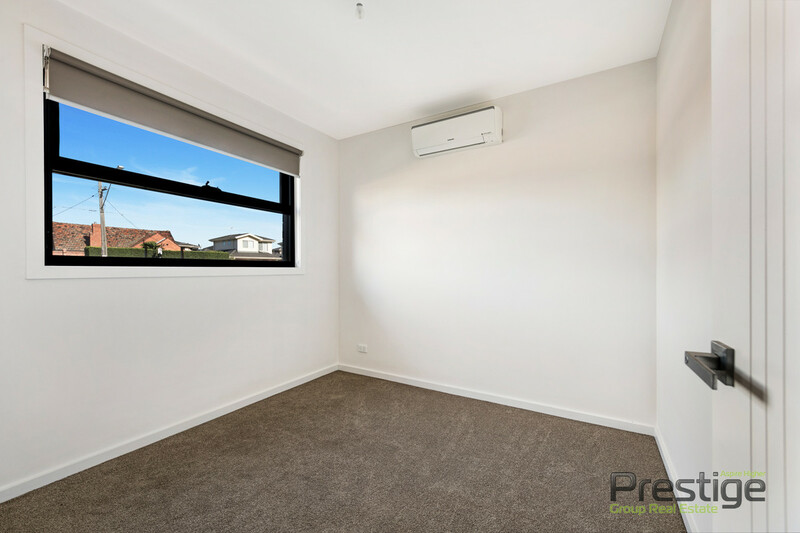 *Split Systems to both bedrooms and living area.